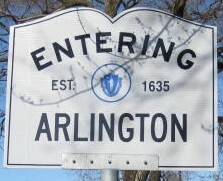 Please note, this page is to log into the WEBSITE, not the Arlington list MAILING LIST. An subscription to the mailing list is needed to receive from or post to the list, and controlling you options therein. An account on the web site can give you abilities on this web site. The name that will appear with you comments on the site.